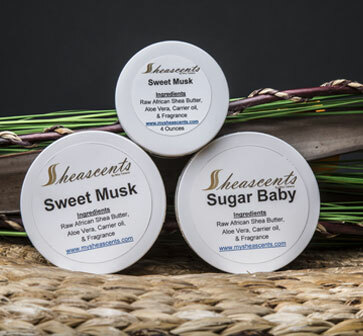 At Sheascents by Miss Tatiana we use all natural ingredients that provide the ultimate moisturizing and nourishing affects for hair and skin without any harmful effects as a lot of commercial products on the market. Anyone can read and spell all of our ingredients most of which you can find easily at any naturals marketplace. Our Motto is “if you can’t spell it or pronounce it you don’t need to wear it”. 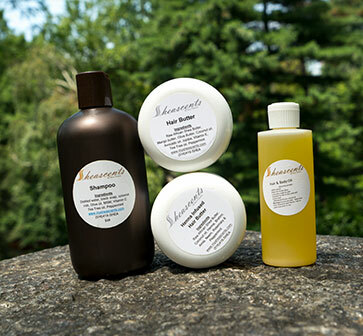 The bulk of our ingredients include raw African Shea butter, cocoa butter, coconut oil, aloe vera, avocado oil, and vitamin E.
Thank you for supporting our business. We are handmade and packaged right here in the USA.